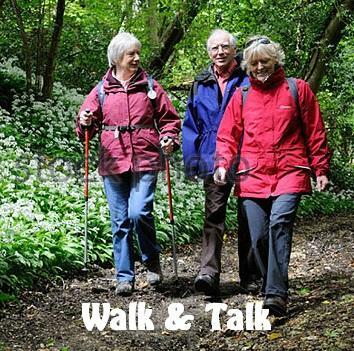 Our Walk & Talk sessions are proving a big hit amongst Members. Join Leanne for a walk through Healey Dell Nature Reserve. This will be a 1.5 hour walk. Please wear sturdy footwear and dress for the weather. 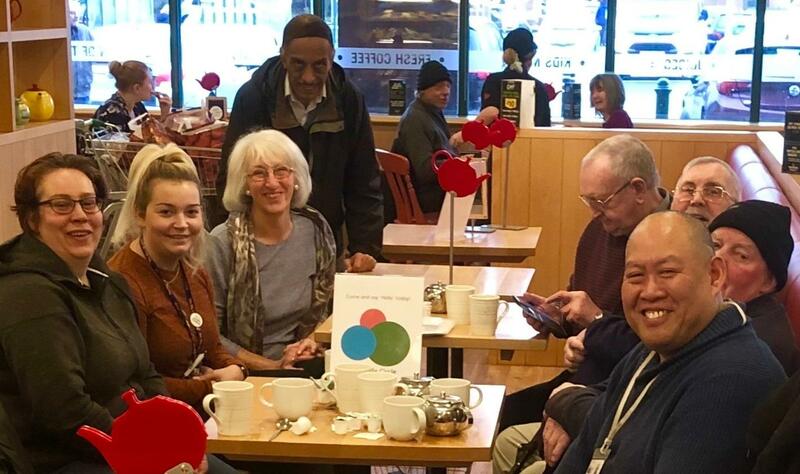 This is your chance to hear from a different local health and well-being service each week - to find out what’s on offer to you; as well as catching up with Circle friends over a brew and biscuit. Ten Pin Bowling is one of our most popular events! That’s because it’s a great place to meet new people and catch up with Circle friends. This week, enjoy a game of bowling for £3.50. There is no food or drink included in this deal, but you’re welcome to eat at the Bowling Alley, or you can head to one of the eateries at Sandbrook Park. Please arrive at 11:45am so that we can start promptly at 12pm. Take a seat, and have a chat, at our brand new event - Tea & Chatter Table. A place to go for great company, with refreshments of your choice (to be purchased on the day). Join Kim and Stephen for a lovely afternoon at the very welcoming Morrisons Cafe. Why not do a spot of shopping while you’re there! This event will run 1pm-3pm - pop in any time and say hello! Let us know if you’re thinking about joining us. Payment: This is a pay on the day event. A number of Members have shown an interest in singing and so we’ve been in touch with ‘Sing! Littleborough’ - a community singing group that meets every week. Led by the amazingly talented Phil Reynolds Music, the group learns and sings a range of songs, both old and new. 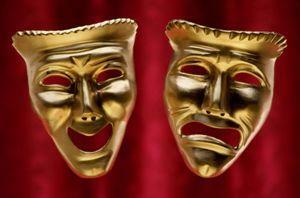 There’s no auditions, no need to read music - and as long as you can talk, you can sing! So why not come along and sing your heart out! 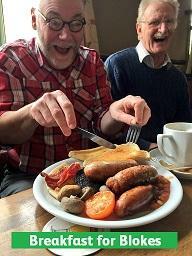 Our Breakfast for Blokes events are very popular - with over 25 Members attending each month. Join us for an informal, relaxed morning, with interesting conversation and a hearty breakfast (lighter options available) at the Wetherspoons Regal Moon Pub. Everyone welcome - and we’d love to see you there! 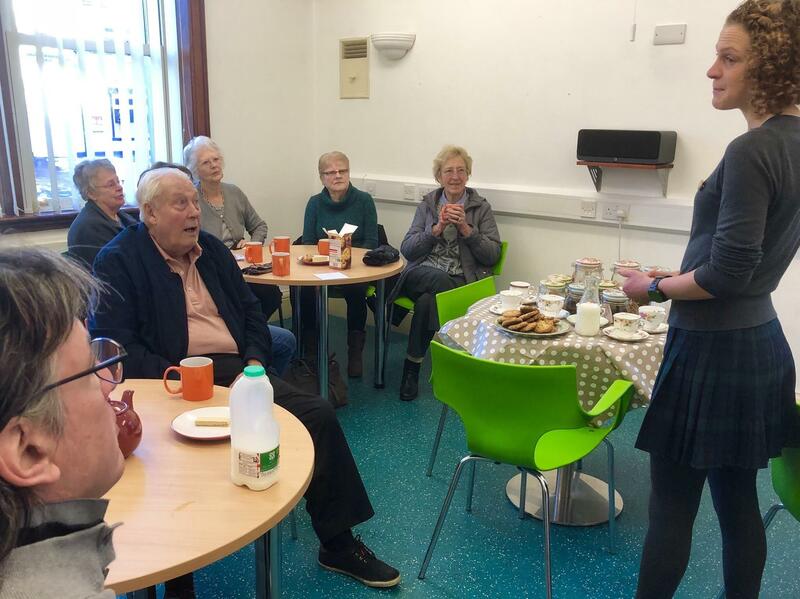 Tea, Toast & Talk at Thistleyfields is your chance to hear from a local service about what’s happening in your community, as well as catching up with Circle friends over a cuppa and toast! The speaker will give a short talk, followed by questions and answers, then free time to chat! 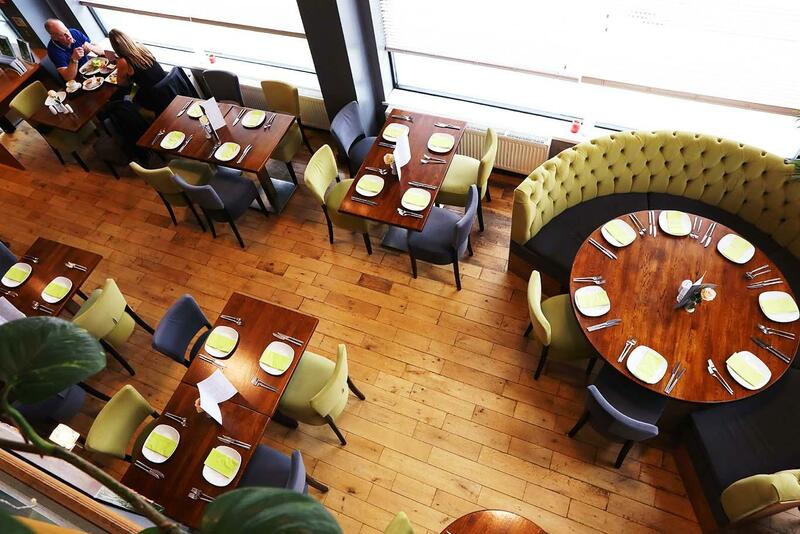 Hoyas Cantonese Restaurant in Heywood is a firm favourite with Circle Members, and so we’re heading back there this month for an evening of great company and a delicious banquet. The banquet will include sharing-platters of starters, followed by a large selection of mouthwatering main dishes with rice, noodles or chips. Take part in this years’ Greater Manchester Walking Festival - and join The Big Life Group for their walk soaking up the stunning views around the Littleborough countryside. This will be approximately a 3-5 mile walk of medium difficulty. Please wear sturdy footwear and dress for the weather. 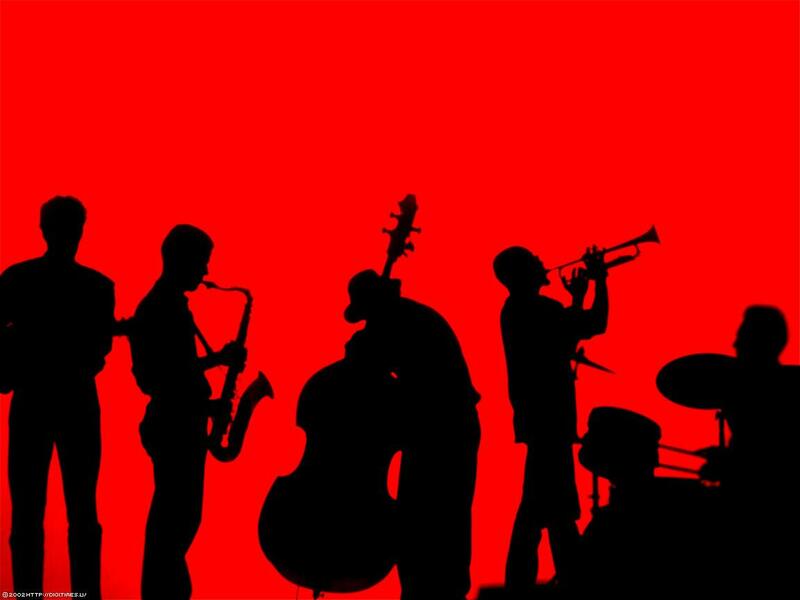 Jazz on Sunday is a fortnightly gathering of jazz lovers, playing host to some of the best jazz acts on the circuit. This week enjoy a performance from Spirit of New Orleans. Join us for a great night. 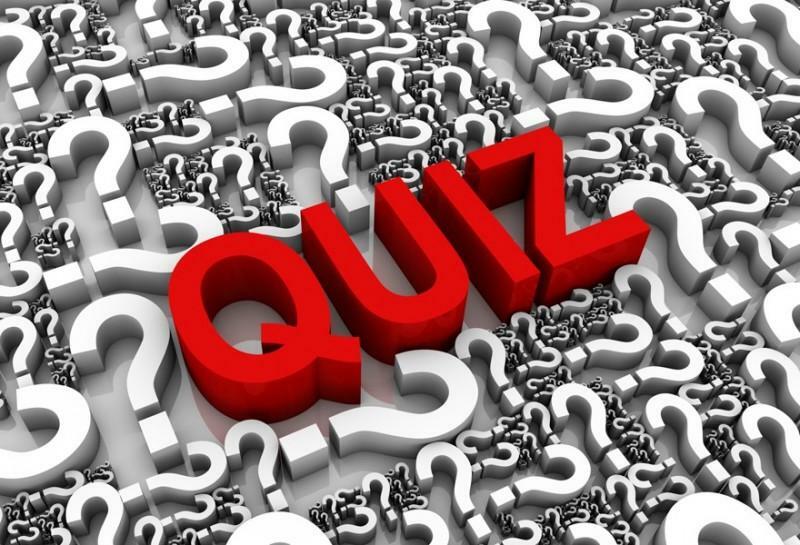 Pit your wits against a fun general knowledge quiz. You don’t need a team - we can sort them on the night. Price includes Meat & Potato Pie or Cheese & Onion Pie Supper - please place your order upon booking. We always have fun... Come along for a great evening! Please note, we are in the sessions room for this event - there are steps up into this room. If you do not require pie, the cost of the event will be £3.50. Please book at least one-week before the event if you require pie. 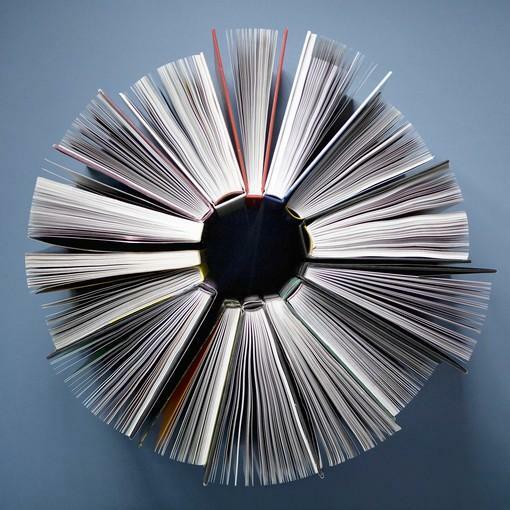 Join fellow book-lovers at our Reading Circle. This month we will be discussing our latest group read and we will also be getting copies of our next group-read. We will serve tea/coffee from 11:15am. We will look to finish the event at 12:30pm. Join us for a lovely afternoon at the very welcoming Morrisons Cafe. 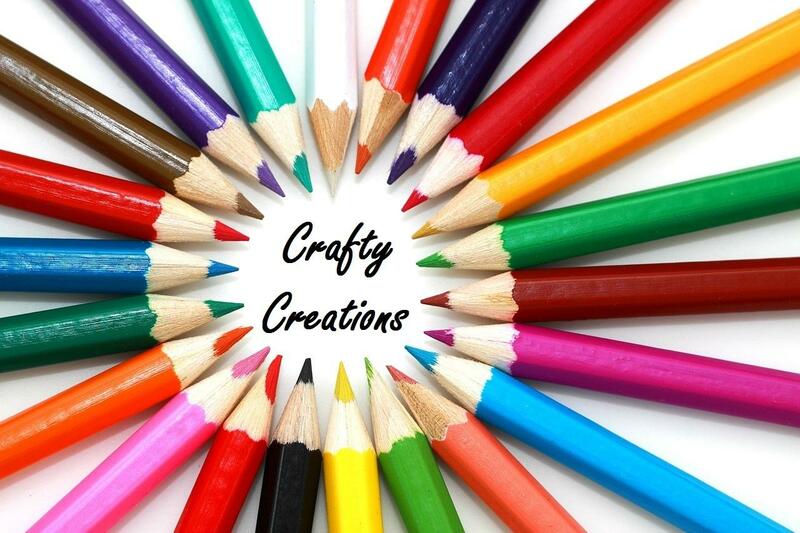 Join Circle Member Gillian for a relaxed morning of crafts at Smallbridge Library. This week, use fabric paints and stencils to decorate a canvas tote bag which you can take away with you. 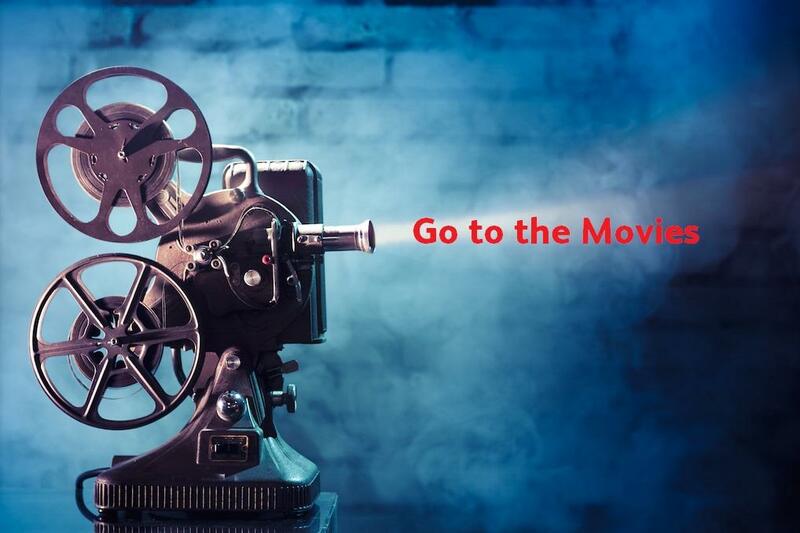 Sit back and relax as the lights are dimmed, the curtain raised and the screen is brought to life. The film being shown this week is the three times BAFTA nominated ‘Mary, Queen Of Scots’. Mary, Queen Of Scots and Elizabeth I of England were cousins, with each fearing and admiring the other. But their hope for two kingdoms united would ultimately collapse into war. When Mary gave birth to a child who would be heir to both Scotland and England, Elizabeth was forced to go to war to protect her crown. As both attempted to rule as women in a man’s world, their conflict would change the course of history. The Oxford is an inviting and lively pub serving great quality food. Join Circle friends for an afternoon of great conversation and a delicious lunch. A pre-order will be required but the Spring/Summer menu is not yet available. We will send this to you as soon as we have it. The Alan Bracewell Big Band Night is proving a huge hit with Circle Members. Come along for a great evening and enjoy this fantastic 18-piece big band! 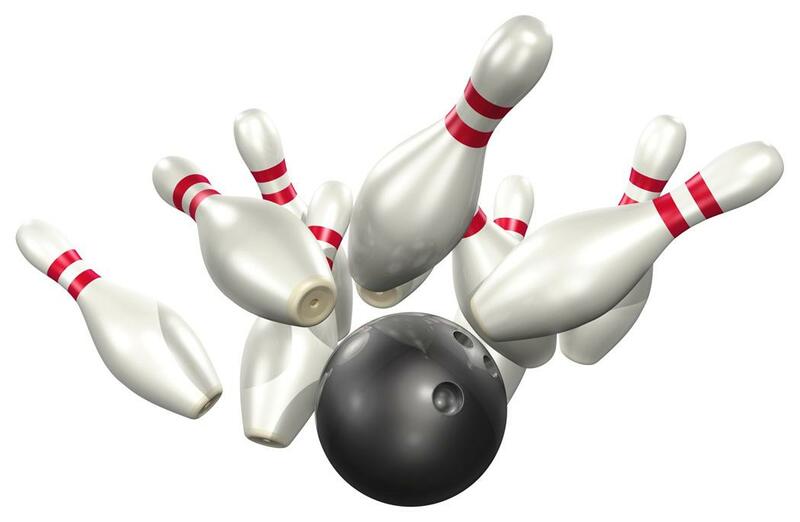 Ten Pin Bowling is one of our most popular events. That’s because it’s a great place to meet new people and catch up with Circle friends. Join us for a game of bowling with a brew and biscuits. 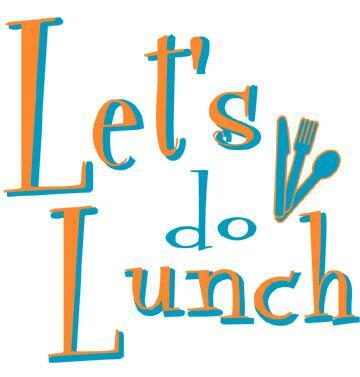 Feel free to head to the eateries on Sandbrook Park after bowling for lunch. Please note - one game of bowling (without food) is normally £7. This is a special deal for Circle Members - bowling for £5 with free refreshments. 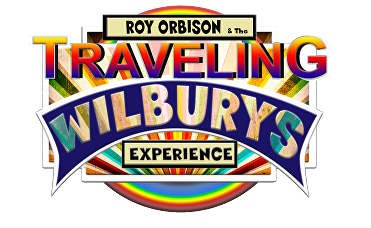 Roy Orbison and the Traveling Wilburys Experience will take you on a journey through the story of the Wilburys. With expert narrative and big screen action, this 30th Anniversary Special is unmissable. With tributes to Jeff Lynne, George Harrison, Tom Petty, Roy Orbison and Bob Dylan. All the Traveling Wilbury hits and classics are included in the show including: ‘Handle with Care’, ‘End Of The Line’, ‘Wilbury Twist’, ‘Heading for the Light’, ‘Tweeter And The Monkey Man’, ‘Nobody’s Child’, ‘Last Night’ and many more. Totally unique to this production are five authentic lookalike-soundalike’s to the famous Traveling Wilburys, enabling the show to explore the solo hits of the ‘Famous Five’. ‘Mr Blue Sky’, ‘Pretty Woman’, ‘Blowin In The Wind’, ‘Here Comes The Sun’, ‘Runnin Down A Dream’, ‘Sweet Talkin Woman’, ‘Only The Lonely’, ‘The Mighty Quinn’ and ‘I Got My Mind Set On You’ are just a few of the million-selling hits you’ll hear throughout the show. This joyous, uptempo feel-good celebration of classic pop music is guaranteed to have you singing and dancing in the aisles. 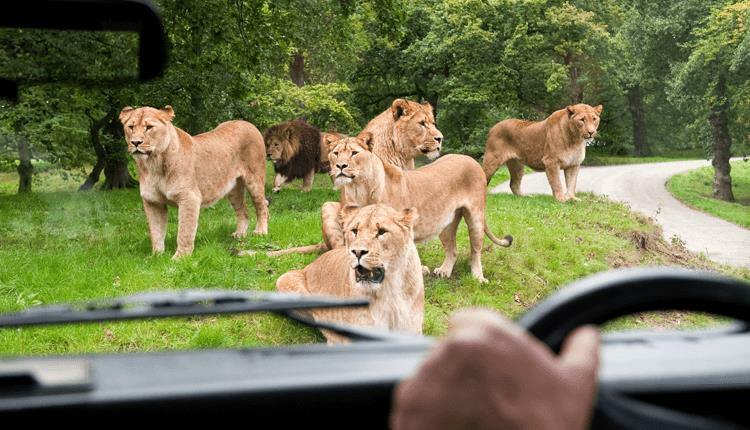 Join us for a great day out at Knowsley Safari Park! On arrival at the park, you will be taken on a coach tour of the park with on-board guide, this is your chance to see rhino, lions and tigers up close! After the tour you will have free time to explore Wolf Country, watch the Sea Lion show, and the bird of prey display, as well as chance to visit shops and restaurants. This event has been suggested by Bob Srinivas - and should we get 30 people to attend, Bob will receive 10% off the fee for this event. Payment: Please make payment upon booking. Join us for our brand new Tea & Talk session in Prestwich. Come along for a relaxed, informal afternoon with Circle friends, and listen to a brief talk about an interesting subject, whilst enjoying a cup of tea or coffee. Our Brunch events are friendly, informal get-togethers where Circle friends can meet up and have a chat! Join us at The Shay Wake in Shaw - a Wetherspoons pub with a fantastic breakfast and lunch menu! Order what you fancy on the day! These events are proving very popular, and we must liaise with the venue about numbers. Please make sure that you book your place, and cancel if you cannot make it. 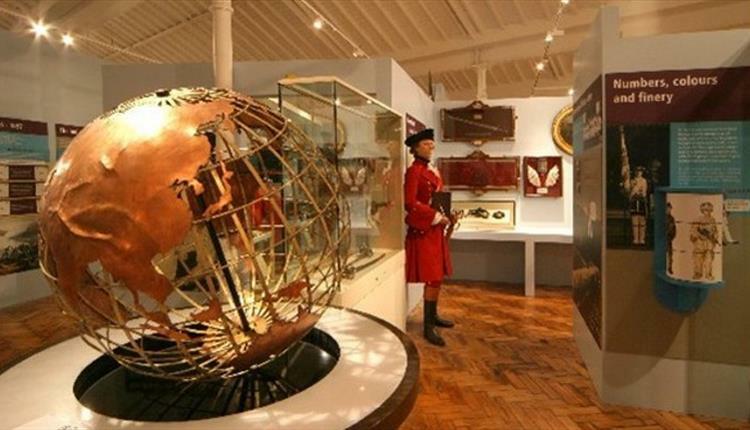 The Fusilier Museum in Bury tells the story of the 20th Regiment of Foot and the Lancashire Fusiliers from 1688 to 1968, when they became part of The Royal Regiment of Fusiliers. The museum continues the story for the whole Regiment up to the present day. Join Circle friends on this very interesting guided tour of the museum and come face to face with heroes of the past. This tour will last approximately 1.5 hours. A cafe is on site for purchasing refreshments after the tour. Our Walk & Talk sessions are proving really popular! And as it’s Greater Manchester Walking Festival, we’ve continued to provide a Circle exclusive walk this month. Join social host Julie, for a walk and talk around the beautiful Heaton Park. The walk will last approximately 1.5-2 hours. Afterwards why not visit the farm, or the ornamental gardens, or get an ice cream by the boating lake! Please dress for the weather and the walk. Sturdy footwear is recommended as the walk may be muddy, uneven and involve inclines. You may wish to bring a drink. Join us for what is always a great night - at Hobo’s Retreat (Country Music Night). This week enjoy a performance by band ‘The Beat Roots’. Circle Members are invited along to Rochdale Parish Church to enjoy a concert performed by musicians from The Royal Northern College of Music and Manchester University. This week, Cameron Biles-Lidell (Pianoforte) and Isla Atay (Flute) will perform music by J.S. Bach, Prokofiev, Doppler, Faure, Martin & Debussy. The concert will start at 12pm, refreshments are available for purchase from 11:20am. Following our last visit to Thornberries, Members have requested to visit again. So join us for Sunday lunch at this Bar & Grill restaurant. Enjoy a Sunday dinner with a choice of three meats, amongst great company! Desserts can be purchased on the day. We’re joining Bury’s Walk Leaders for a walk through Chesham Woods & Parkland. Meeting at 1pm at Hoyles Park Car Park, and returning just before 3pm. The walk takes in some of the trails through Chesham Woods before entering Clarence Park, where the walk takes a short rest and coffee break at either The Green Cafe or the Conservatory Cafe, before returning to Hoyles Park taking a slightly different route. This will be a 2 hour walk. Please wear sturdy footwear and dress for the weather. 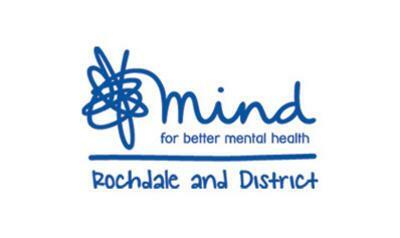 Rochdale & District Mind is a local charity who, for over 30 years, has been providing mental health services for people living in the Borough of Rochdale, and advocacy services in Bury. They have kindly offered to run a Dementia Awareness Session for Circle Members who wish to find out more about Dementia, and how to support people living in the community with memory loss issues or a diagnosis of dementia. Join Circle friends for a great day out, on this trip suggested by Prestwich Members. The Anderton Boat Lift is an incredible edifice, perched on the banks of the River Weaver Navigation like a giant three-storey-high iron spider. It was built by Edwin Clark in 1875 to lift cargo boats the 50 feet from the Weaver Navigation to the Trent & Mersey Canal. Join us on board the glass-covered trip boat where the live commentary will take you into the heart of the lift and illuminate the engineering. 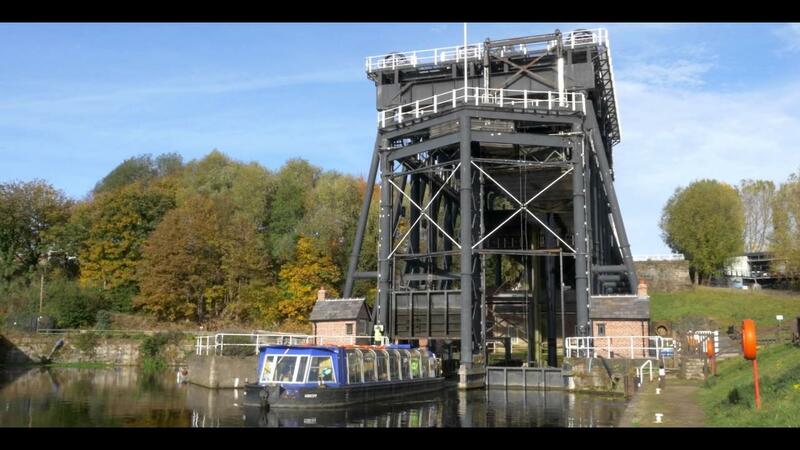 Prior to the lift trip there will be a river cruise where you will discover the industrial heritage of Northwich. This week, decorate a small wooden box and a wooden pencil holder using decoupage papers and colourful serviettes. Join Circle friends for a delicious evening meal with great company - at Anatolian Grill - a fantastic Turkish restaurant in Prestwich! Choose two courses from their fantastic menu for only £15.95! Place your meal order upon booking. The menu can be found under Additional Information. Join us for our Afternoon Quiz at our brand new venue, The Olde Queen Anne in Heywood. Teams will be arranged on the day. Price includes a cup of tea/coffee. Bar will be open for additional drinks. We will also have our Play Your Cards Right competition - only £1 per entry. Rochdale Heartbeat invite Circle Members to their Night of Nostalgia with music by the Little Jazz Funk Orchestra - playing music from Glenn Miller, Frank Sinatra, Ella Fitzgerald, Elvis Presley, Michael Buble and more. There will also be a pie supper - please advise if you would prefer Meat & Potato or Cheese & Onion pie when booking. The Titfield Thunderbolt is a 1953 British comedy, written by Philip Goulding, and concerns a group of villagers trying to keep their branch line operating after British Railways decided to close it. Join Circle friends for the matinee performance of this MAD Theatre production, being performed in the atmospheric Ellen Road Mill. Get together with Circle friends for the award-winning spectacular that is the East Lancs Railway 1940s weekend. 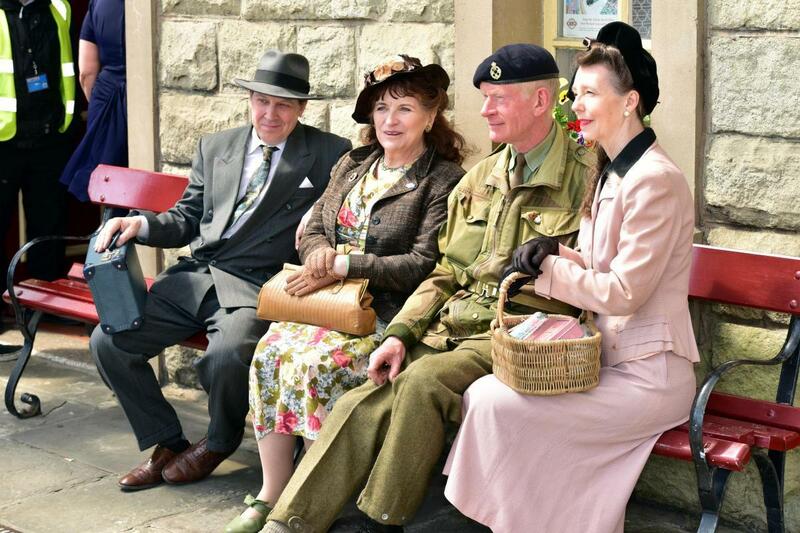 Enjoy live entertainment, music and dancing, vehicle exhibitions and historical displays, vintage stalls, battle re-enactments and much more as you make your way up and down the rails between Bury and Rawtenstall. A day rover tickets costs just £19 for concessions and £21 for adults. This week, enjoy a game of bowling for £3.50 (This is a half-price offer - available on Tuesdays only). Join us on our very first visit to George Street Chapel in Oldham, built by its congregation between 1815 and 1816. 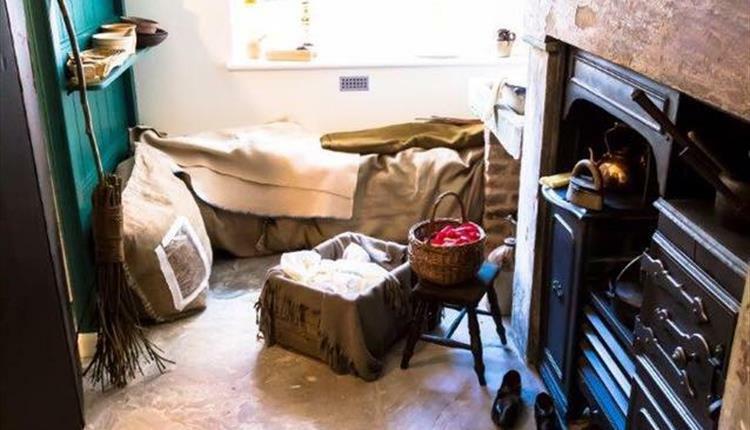 You will join the chapel’s costumed storytellers as they take you on an atmospheric journey through this historic building - and you will become part of the stories in the very places they happened. On your journey back in time to 1851 you visit the inhabitants of the cellar dwellings and those who worshipped and preached at George Street Chapel. You will encounter real Oldhamers and enjoy a traditional wash day experience in Jackson Pit. Visit the school room and do as you are told as Miss Hopwood is very, very strict and will expect excellent behaviour in her class. Finally, you will enjoy an exclusive opportunity to eavesdrop on the goings-on and gossip in the Chapel, meet a visiting preacher and listen to the beautifully restored 19th century organ. The tour will last approximately 1.5 hours, and will include tea/coffee and cake afterwards. Following on from our first successful Ladies’ Lunch, join us for our second in the series - a delicious lunch at The Hare on the Hill in Littleborough. 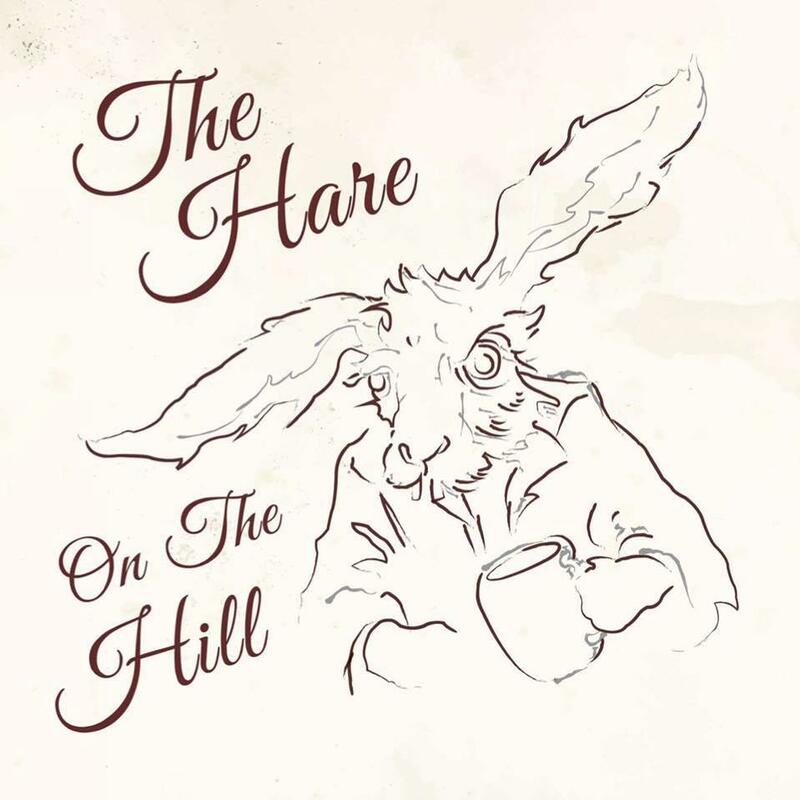 The Hare on the Hill is a brand new venue for Circle, and is managed by the same team that run the very successful Flying Horse in Rochdale. There’s a great menu to choose from - including main meals and light lunches. Please place your food order upon booking. Menu has been sent to all ladies via email or by post. Please contact the office if you require another copy. 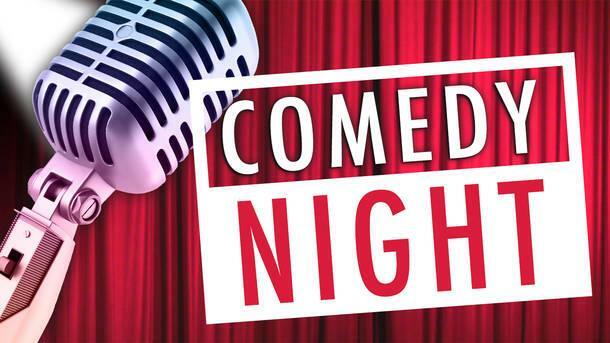 Join Circle friends for a ‘right old laugh’ at Heywood Civic’s Thursday Night Comedy. Mick Ferry - Mick Ferry is renowned as a fine purveyor of lugubrious surrealism and has quickly established himself as one of the most sought after comics on the British and International comedy circuit. One of the finest comperes around, Mick Ferry performs regularly at The Comedy Store in London and Manchester as well as headlining at comedy venues nationwide. He is also a regular member of the prestigious topical Cutting Edge Team at the Comedy Store. Heywood Amateur Operatic and Dramatic Society is proud to present ‘Allo, ‘Allo - based on the classic TV series. Join us for a great evening.